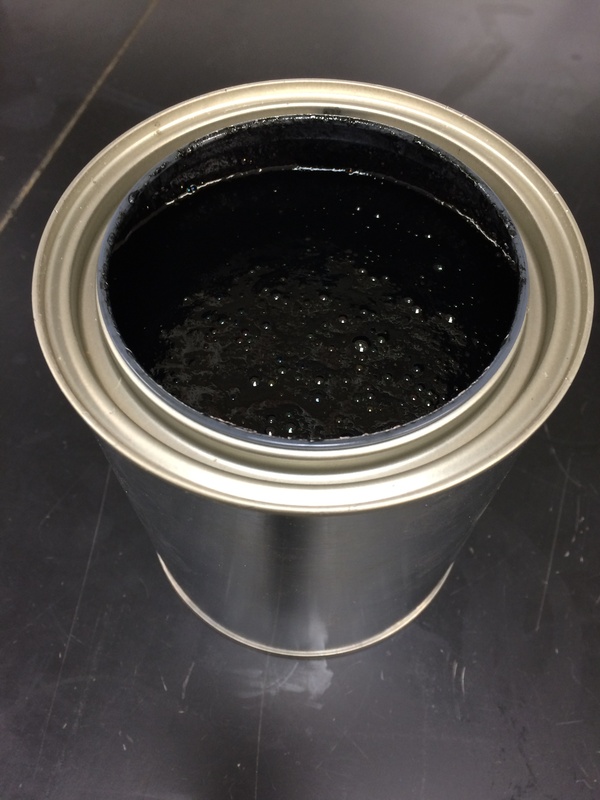 SASES was supplied with a sample of oil slops waste (pictured right) from operations in Texas, USA where an effective chemical dosing and separation process was being sought. For this project, SASES were set the task of maximising oil and solids recovery so that the clean water fraction could be recovered for polishing and safe disposal via salt-water disposal wells. 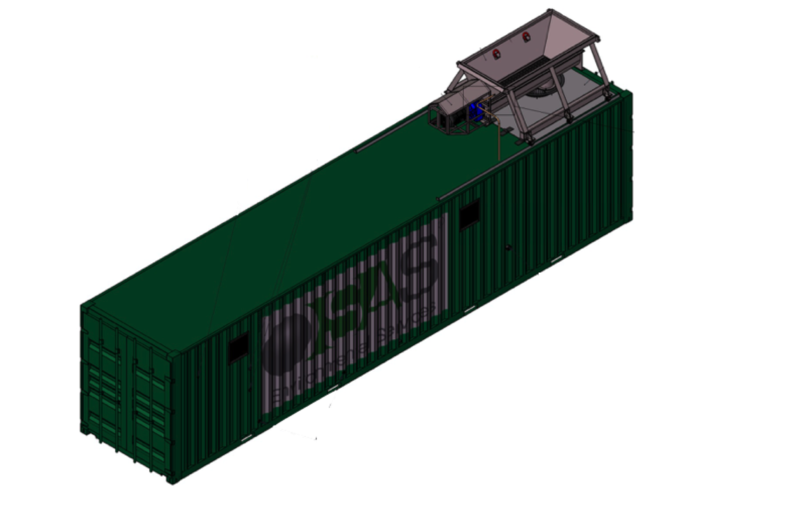 This would require SASES products to effectively split the waste into three distinct phases of oil, water and solids, in order to maximise the recovery of clean oil thus retaining a high water quality for disposal. 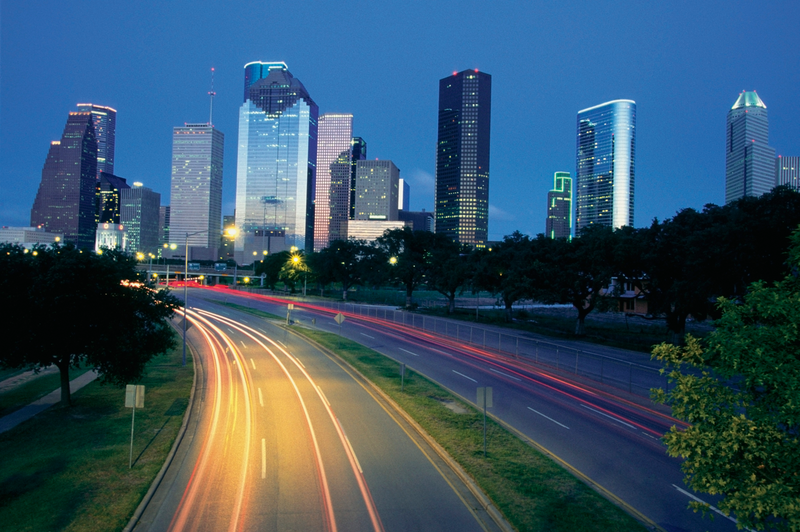 The year has gone so fast again, and it is time for OTC Houston already and we will be there at the Scotland Pavillion (#2063) in the main NRG Centre. Best bring some comfortable shoes!